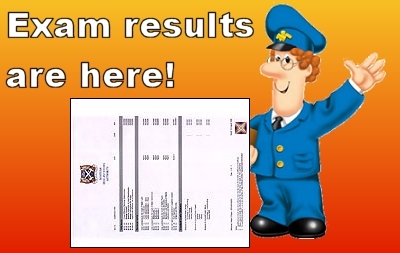 In this show Mr Mallon gives advice on what to do with the grades you have achieved in your physics exams. 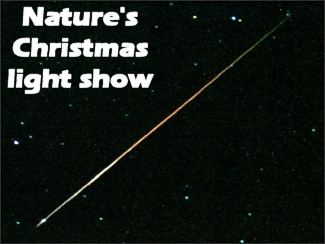 In the SpaceZone look out for the King of the Planets and a shower from space this August. Mr Mallon talks about the physics books he has read this summer. 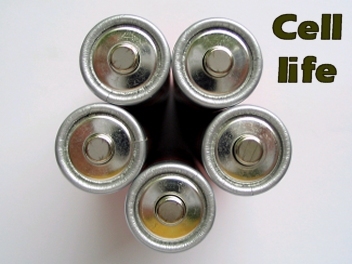 Cells & batteries. Why they don’t always give the voltage written on the battery. Constellations. Images with the stars. Is a force necessary to keep objects moving? Why do elements and filaments heat and light up when the flex doesn’t. 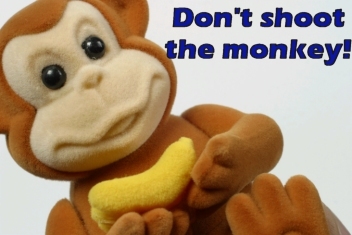 Projectiles: Lets shoot the monkey! Space Zone: What is an equinox? Standard Grade: How were the first long distance messages sent. 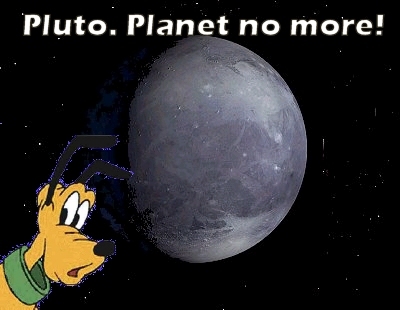 Bad news for the planet Pluto but good news for the moon. Download podcast direct from here. Mr Mallon talks about the job of a fuse: Study link here. Granny Physics has received some packages at Einstein Cottage. In the Observatory, Mr Mallon talks about our closet neighbour in space. Some students talk about the physics exams. “Electricity” by Fat Wreck Chords. �Download the podcast directly from here. 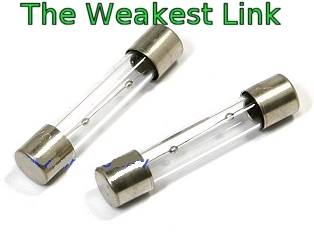 Specific Heat Capacity: Study link here. Granny Physics has put on weight. 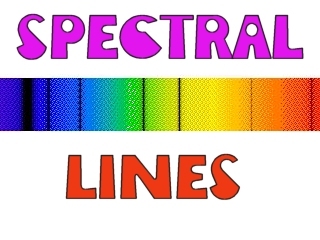 What are those mysterious lines in the spectrum? “Get your molecules moving” by J.P. Taylor. 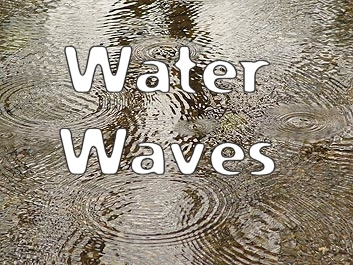 The frequency of water waves and how to work it out. Granny Physics talks about refraction and diffraction.